Ecologix Environmental Systems offers a comprehensive selection of wastewater equipment and technologies that solve the challenges that fats, proteins, and carbohydrates pose to the food and beverage industry. Whether your process requires pre-treatment, membrane filtration, disinfection or odor removal, Ecologix has the expertise and treatment technologies to meet and exceed your compliance standards. 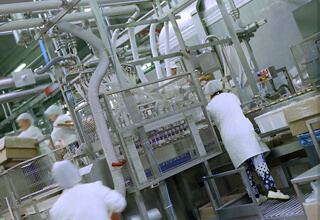 In food processing applications, water is used as an ingredient, an initial and intermediate cleaning source, an efficient transportation conveyor of raw materials, or the principal agent for sanitizing plant machinery and work areas. As a result of the extensive use of water, the food industry’s primary concern is that water and wastewater is handled in the most cost-effective method and reused in whatever capacity possible to reduce costs. 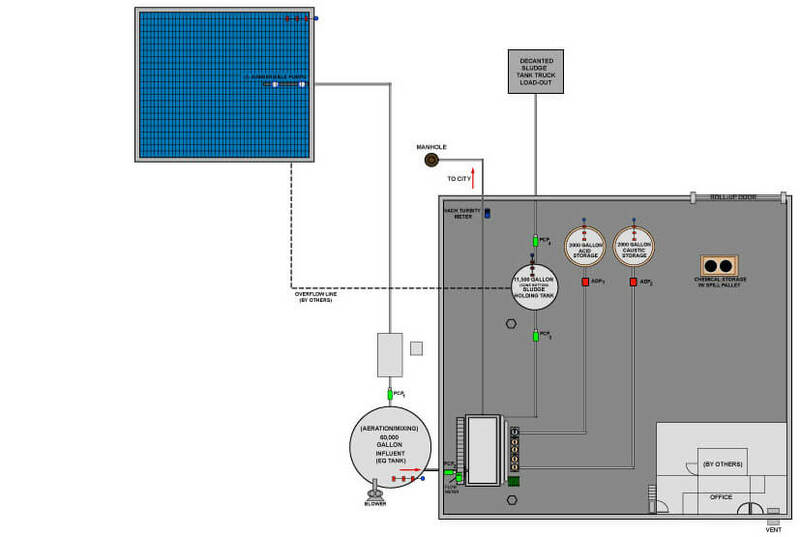 Process design for each food industry application should be specific to your plant needs. When the main concern is to reduce regulated constituents to permissible discharge levels a pre-treatment system is often the most direct and cost-effective solution. You can achieve significant removal of suspended solids, oil & grease and BOD by implementing a system based on the Dissolved Air Flotation process.